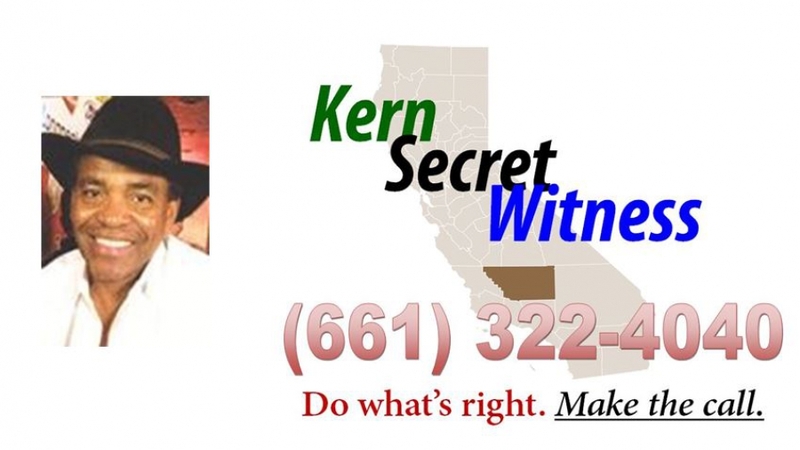 Kern County Secret Witness is offering a reward for information leading to the arrest and the filing of a complaint against the suspect(s) responsible for the murder of Carl Crawford. On August 22, 2014, at 8:32 am, Bakersfield Police Officers were dispatched to the report of a homicide at a residence in the 2600 block of Hempstead Lane. When officers arrived they discovered that an adult female, who identified herself as the girlfriend of a 60-year-old adult male who lives in the residence, found the man obviously deceased inside the residence this morning. Detectives responded to the scene and began an investigation into the man’s death. Anyone with information regarding this investigation is encouraged to call the Bakersfield Police Department at (661) 327-7111, or Secret Witness at (661) 322-4040.